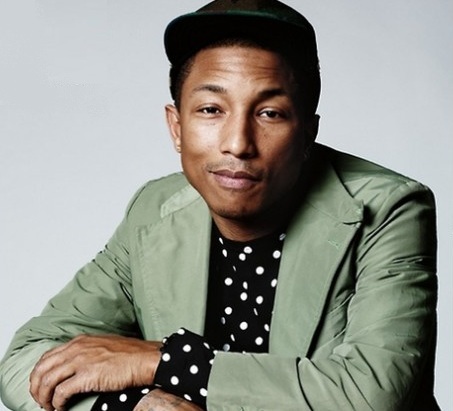 Is there anything Pharrell Williams hasn’t done? The singer, rapper, producer, and fashion designer already rocks a guest spot on two of the year’s most popular singles (Daft Punk‘s “Get Lucky” and Robin Thicke’s “Blurred Lines“), and now it seems One Direction will get lucky as well. With what I’m sure was a smirk, he made sure to add what seems obvious: “I’m sure it will excite our female fans if we’re on a record together.” If there’s one thing the collaboration would do, it’s most definitely that.